Martin triple strand solid construction sprockets have proper spacing between chain rows. 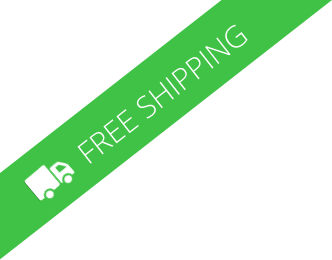 The sprockets are manufactured from high carbon steel. Martin does not stack “A” plates on multiples, but instead Martin machines teeth after the chain rows are already in place. 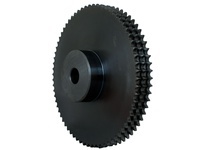 These plain bore sprockets can easily be bored to a metric or standard size to fit your application. Keyways, set screws and harden teeth are quick alterations that can be made.